Otherwise the fundamental problem I have with DISCO is that it doesn't take place on the Enterprise the way God intended! Isnt that the winning design from the design an alien contest? What does god need with the Discovery? Yes it is. 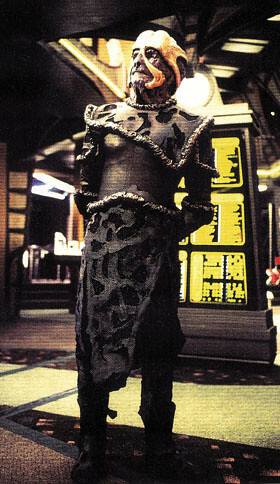 Rasiinian Ambassador Runepp, on his first contact mission to DS9.